Tamilnadu Postal Circle has released the official notification for recruitment of Gramin Dak Sevak posts. A total of 4442 vacant posts have been issued by the Tamilnadu Postal Circle. Candidates can apply online through the given format before the last date. The last date to apply online is April 15, 2019. Those candidates who are interested should visit the official website and download the official notification and read the essentials details such as important dates, selection process, application fee, details of posts and so on. 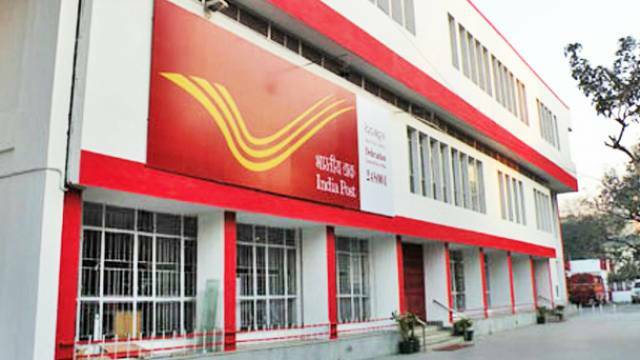 How To Apply For Tamilnadu Postal Circle Recruitment 2019: Eligible candidates may apply online through the official website from March 15 to April 15, 2019. Follow the on-screen instruction carefully. Keep checking the safalta portal for more latest updates regarding results, admit card and study material for an upcoming exam. Selection will be done on the basis of the marks secured in 10th class of approved Boards aggregated to the percentage to the accuracy of 4 decimals. Aspirants must have passed 10th class.